We’d love your help. 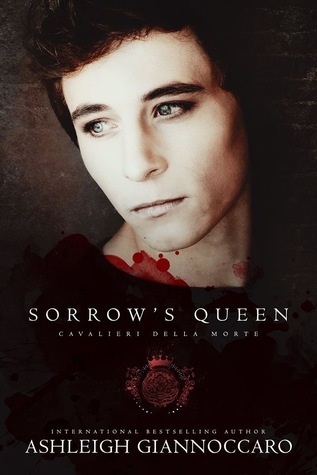 Let us know what’s wrong with this preview of Sorrow's Queen by Ashleigh Giannoccaro. It robs them of life and joy — just like. He came in in the dead of night to steal me, to take me home. He was sent to rob me of my happiness and murder my hopes. Creeping in in slowly, he was an unexpected twist in my tale. To ask other readers questions about Sorrow's Queen, please sign up.